One quality that really impresses God (and it’s not a really long list) is humility. Humility is one of those things that just when you think that you’ve got it, you don’t. And it’s one of those qualities of Jesus that is most evidenced in the lives of those who are genuinely seeking to imitate Him. Jesus is fully God. He steps into the world as Immanuel “God with us” (Mt 1:23). In Colossians the Apostle Paul is writing to address issues that have arisen in the church in which some are questioning the deity of Christ. He affirms, “God was pleased to have all His fullness dwell in Him (Christ), and through Him to reconcile to Himself all things” (Col 1:19-20a). And yet he “emptied Himself” and became “obedient to death, even death on a cross!” (Phil 2:7-8). And for this reason we are called to have the very same attitude and mindset as that of Christ Jesus (v5). Jesus’ call upon our lives is if we want to be His disciples we must first deny ourselves. And I believe humility plays a key role here. Jesus never forces Himself on anyone. “You want to be my disciple? Take up your cross and follow me,” He says. “You want to come and learn and share and be a part of the bigger picture and the things that I am about in the Kingdom? Good. 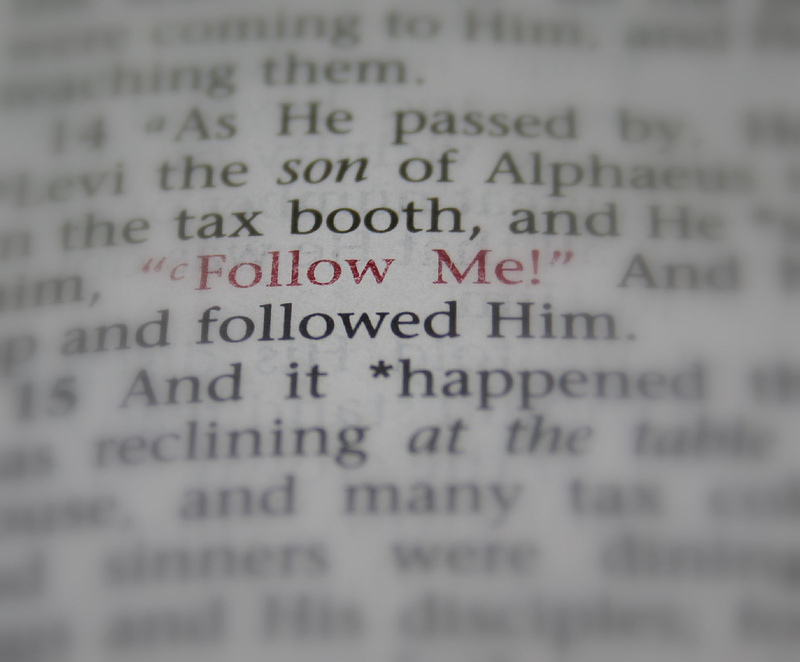 Follow me.” Discipleship is a choice. Following Jesus is a choice. And humility is a choice.